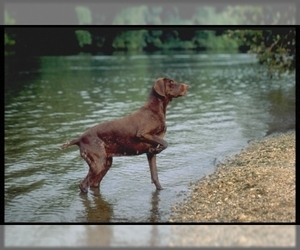 Displaying 201-250 of 569 result(s). 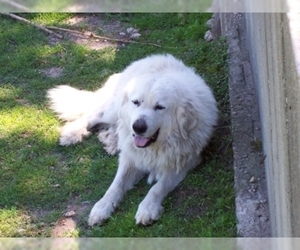 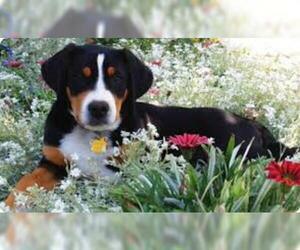 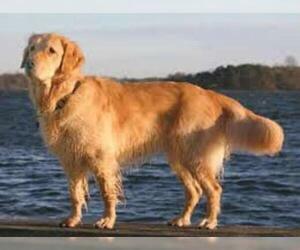 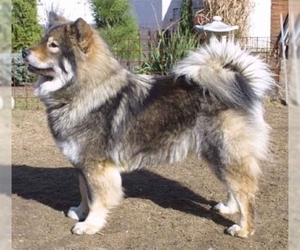 Colors: White, with any combination of lemon, orange, sable, grizzle or black markings. 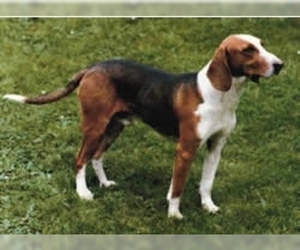 Tri-colour. 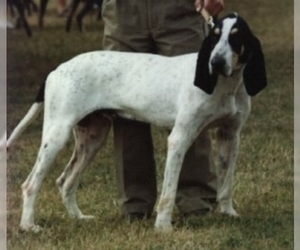 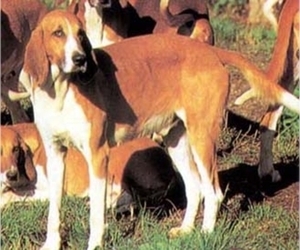 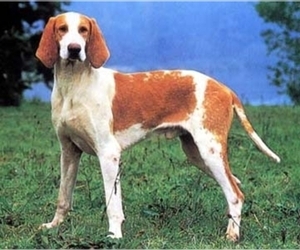 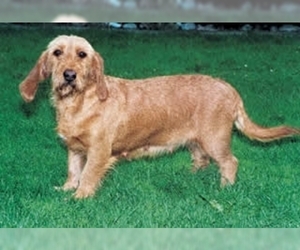 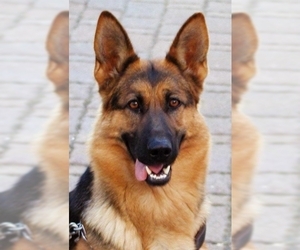 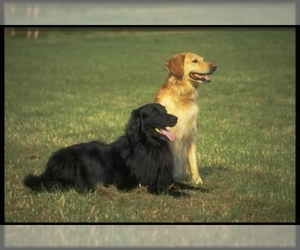 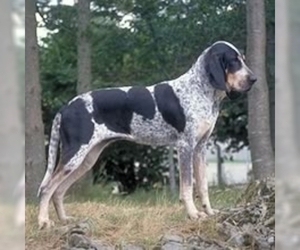 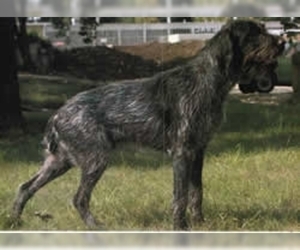 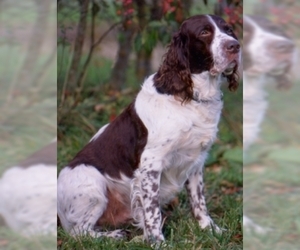 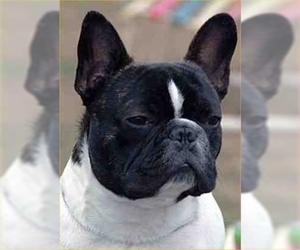 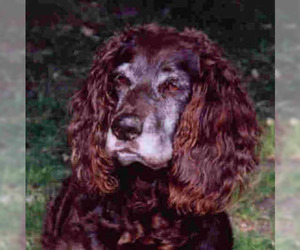 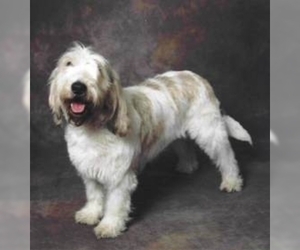 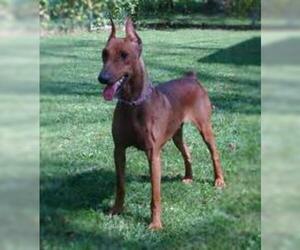 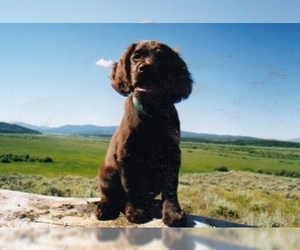 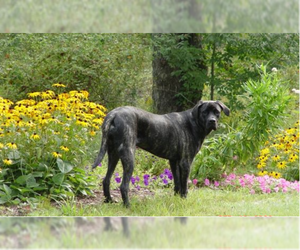 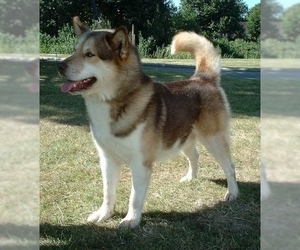 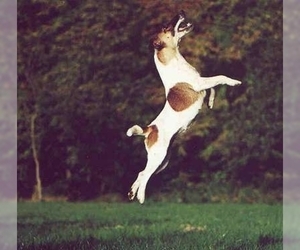 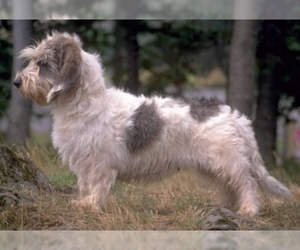 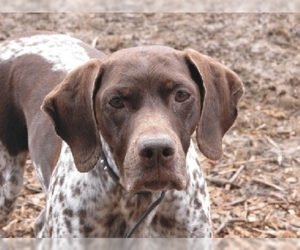 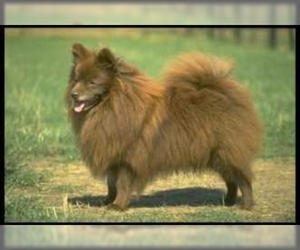 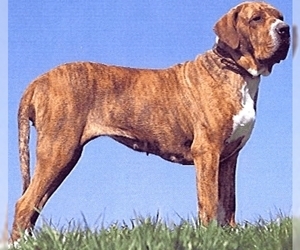 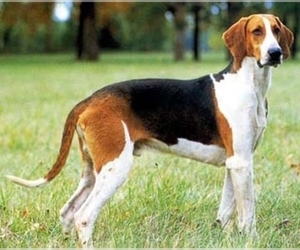 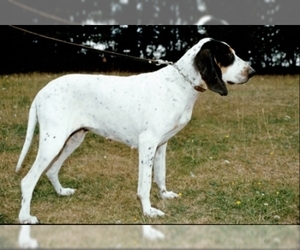 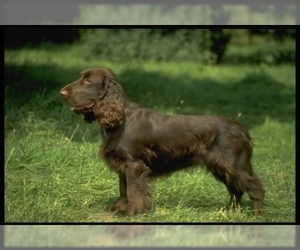 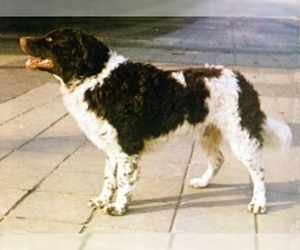 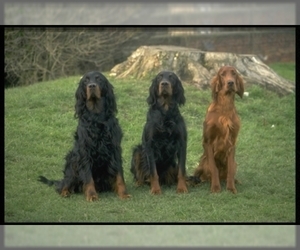 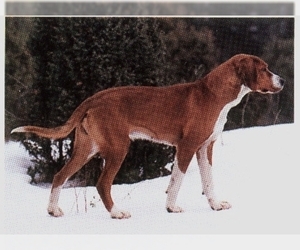 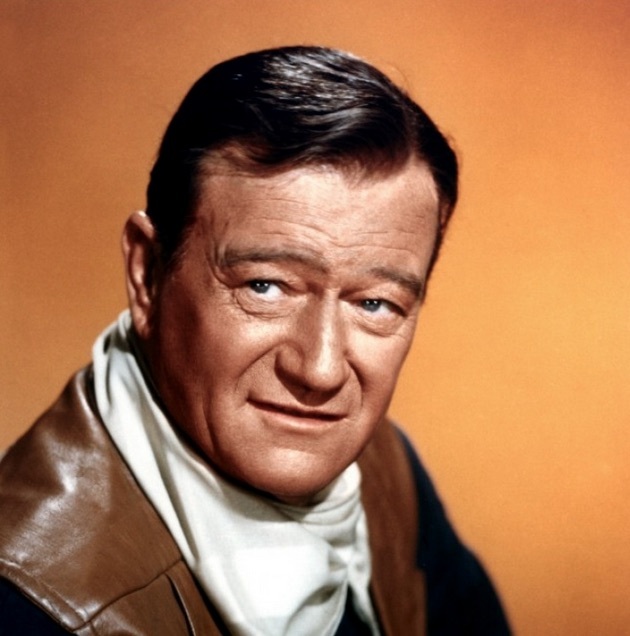 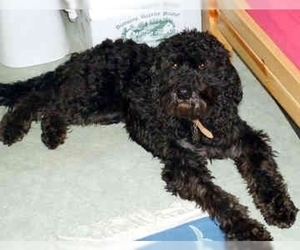 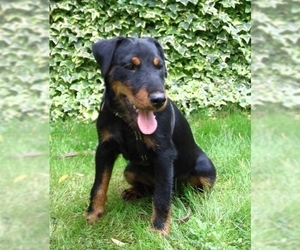 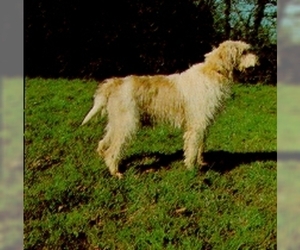 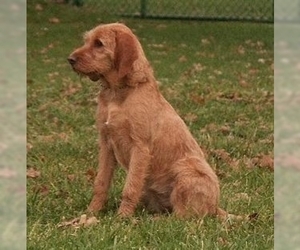 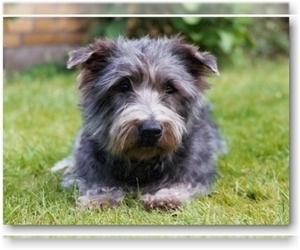 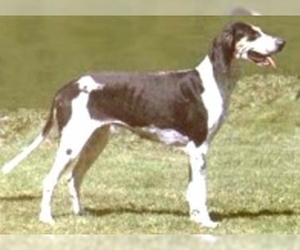 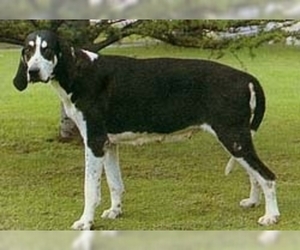 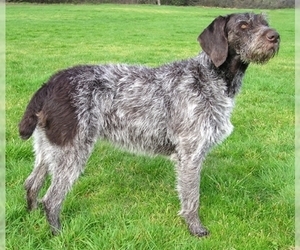 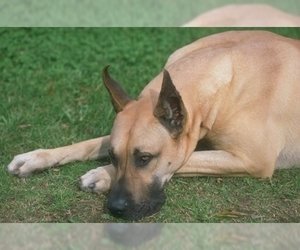 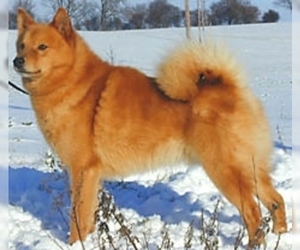 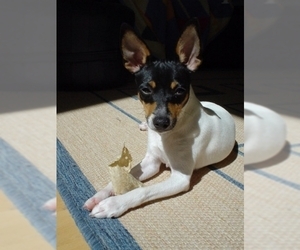 Colors: Predominately black with tan markings (there are no specific limitations as to the tan markings, apart from the fact that the color should be rich and discoloration is a very serious type fault); a small white spot is tolerated on the chest.